What is Ghazipur without its ruins? 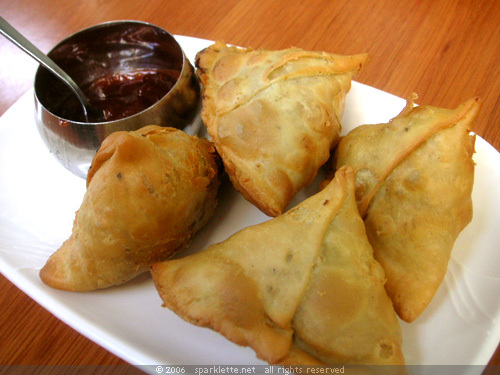 What is a samosa without its potatoes? 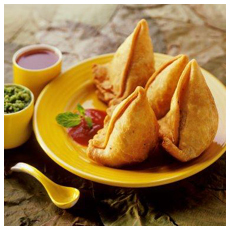 Boil it, mash it, mix in the spices, scoop it up in a flour patty, deep fry and serve it with tamarind chutney. But just as there is more to Ghazipur than its ruind fort and houses, there is more to a samosa than the tuber. 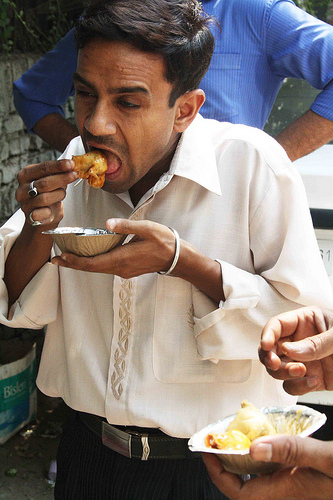 A few stalls in Ghazipur’s city have samosas with peas, only peas. The Muslim areas Nooruddinpura,judan shheed,Gudri and townhall Bastis have shacks selling keema (minced meat) samosas. 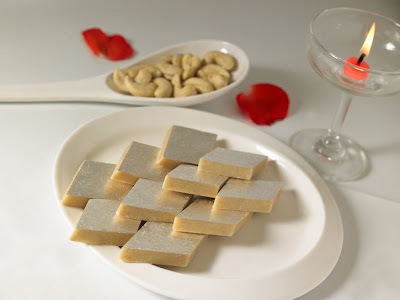 The vegetarians gamely opt for a paneer (cottage cheese) filling. 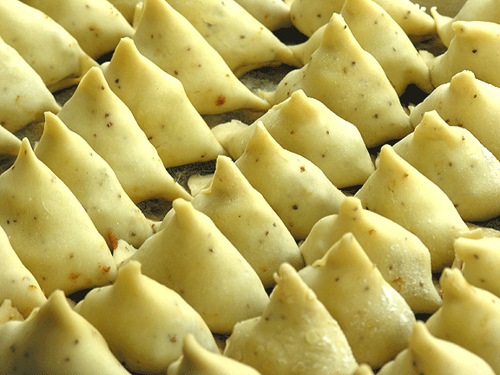 Mithai stores such as the Bengali Sweet House in Nakhas,Misr Bazar,Rauza have tiny triangles of golden brown maida crust stuffed with khoya (dried milk). 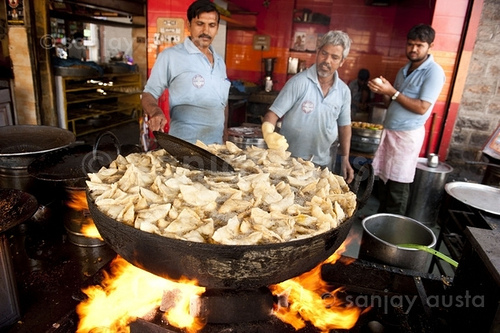 However, the samosa’s traditional identification in Ghazipur lies with the potato. 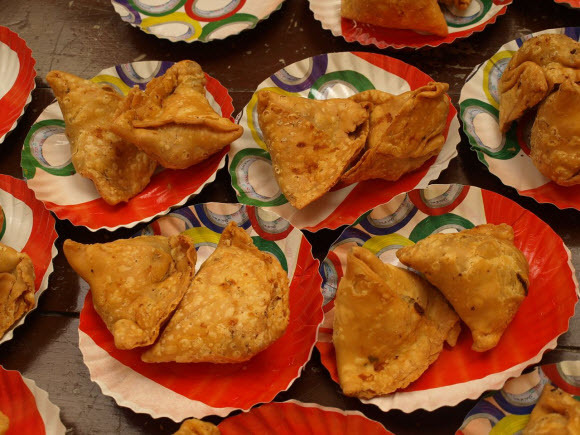 The City’s biggest sized samosa, aptly called Maha Samosa, is the specialty of Chunnoo chaiwala ,Misr bazar and Prem,Baidhnath Chowk,Prakash takiz. Beneath the crisp shell lies a potato mixture so richly spiced with coriander and cumin that the aroma alone makes you dizzy. Ghazipuewala's samosas are so popular that crowd makes an advance booking for them to be delivered on their festivals. 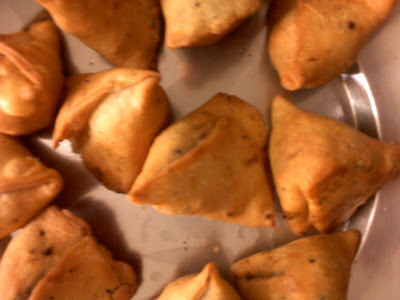 In Rauza areas near Alam Patti areas, vendors sell samosas that are small enough to be passed off as cocktail samosas in the party circuit. 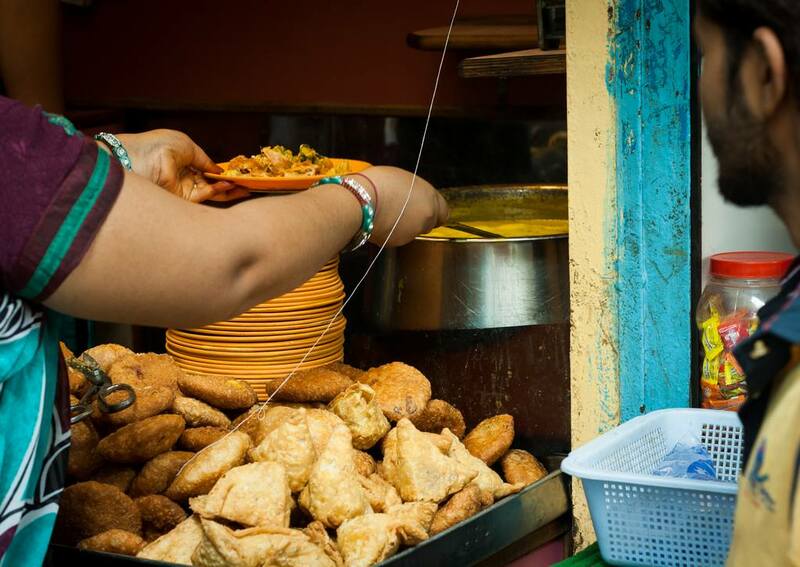 The potatoes, cooked with peas and groundnuts, and spiked with cardamom and black pepper, are shoved inside a flour patty within which they guard their flavour as Mughals did their harem women. One bite of it and the samosa is over. 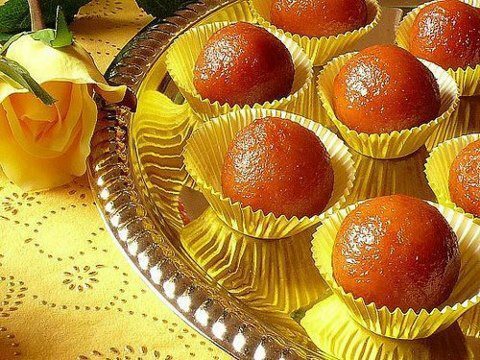 But the taste remains with you for a long time.